The journal aims to publish high quality mathematical research articles, with a particular emphasis on papers concerning two or more distinct research areas. All domains of Mathematics (pure and applied) and Mathematical Physics will be considered, as well as the History of Mathematics. Confluentes Mathematici also publishes survey articles. Authors are asked to pay particular attention to the expository style of their article, in order to be understood by all the communities concerned. Until 31 December 2012, Confluentes Mathematici was published by World Scientific in one volume of four issues a year. 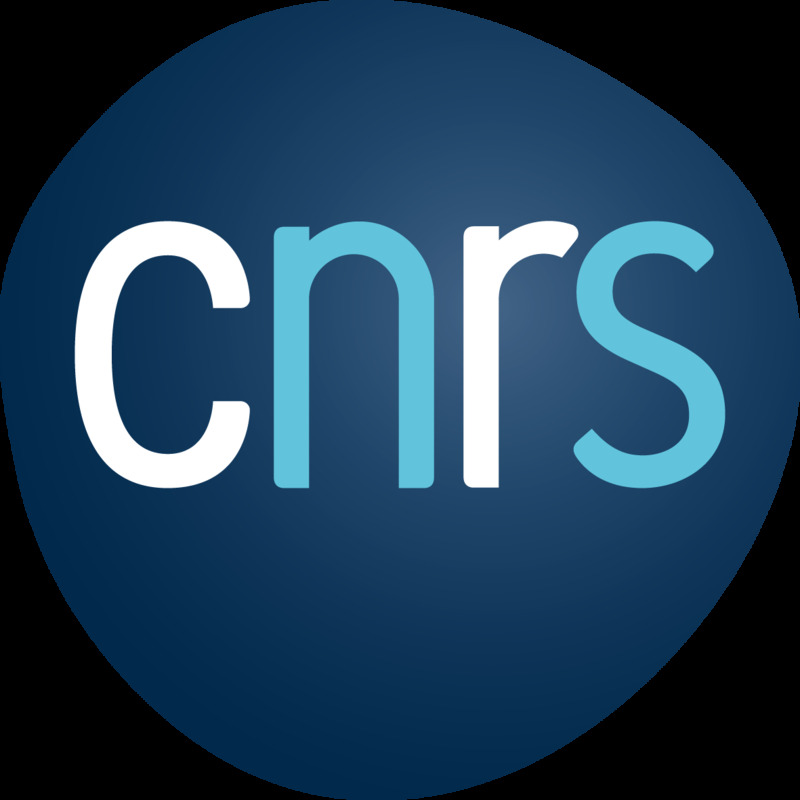 Since 1 January 2013, Confluentes Mathematici has become an open access electronic journal hosted by CEDRAM. All new issues are freely available on the CEDRAM platform. Volumes 1-4 (2009-2012) are freely available in the Archive 2009-2012. 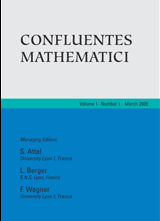 Papers published in Confluentes Mathematici are reviewed in Mathematical Reviews and Zentralblatt Math. Go to the journal website.